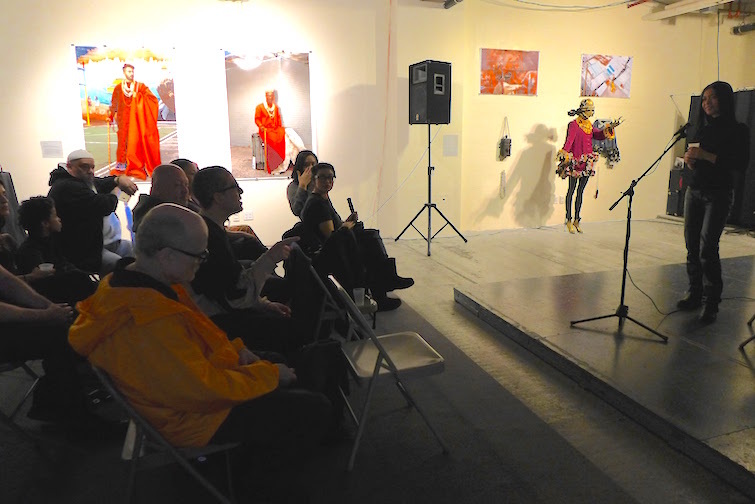 Bronx River Art Center :: Events :: A Wicked Night of Spells on the Mic... with La Bruja! home > events > past > A Wicked Night of Spells on the Mic... with La Bruja! 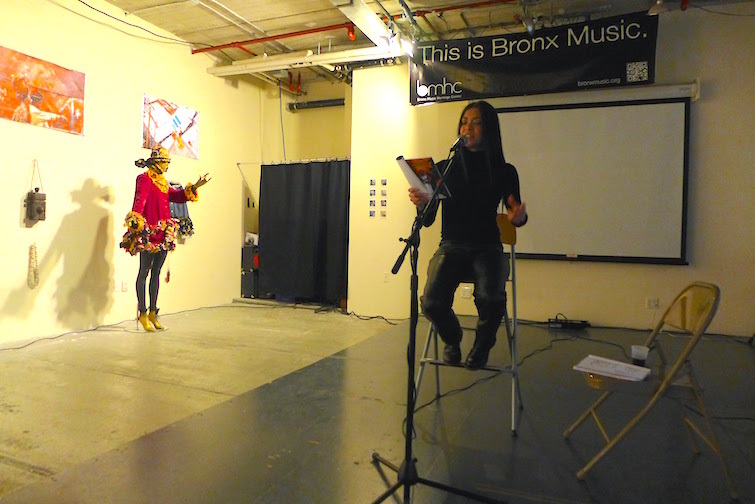 This Friday the 13th, Bronx and NYC residents are invited to come out to the Bronx Music Heritage Center for a night of wicked spells on the mic! Caridad De La Luz aka "La Bruja" is regarded as one of the world's greatest poets and spoken word artists. She has traveled the world performing her poetic rhyme skills and has been all over the internet, on television, film, theater and radio. This night she will perform a melting pot of urban, nuyorican, spanglish, comedic, musical, storytelling followed by a Q&A session where the audience can interact and ask her questions in both English and Spanish. Also, because she began her career in 1996 on an open mic, Caridad "La Bruja" will open up the mic to the audience and host an open mic session encouraging artist participation and dialogue creating a space of respectful honesty and poetic fun. 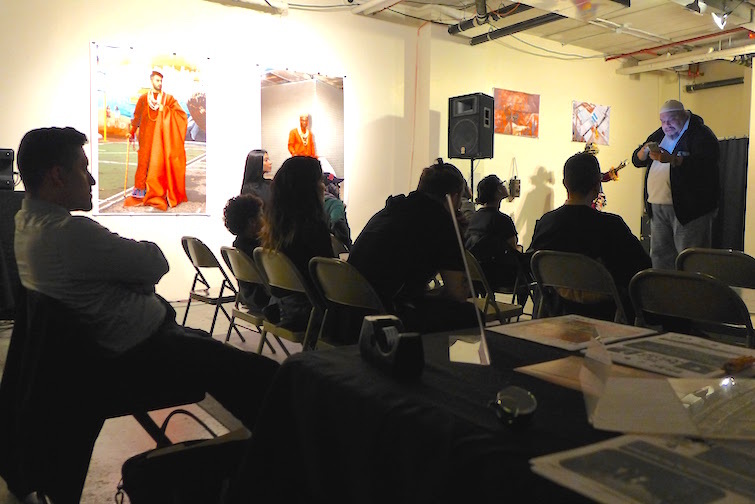 As part of the New York City Council's Cultural Immigrant Initiative Project, the Bronx River Art Center's teen students have been working on their own poetry projects on cultural identity, with Teaching Artists Charles George Esperanza and Elenore Elena, along with the mentorship of Bronx artist Nicolás Dumit Est. As part of this performance, there will be a slideshow of the teens' work in progress, addressing the immigrant experience especially in relation to the rapid increase of the immigrant population in the Bronx today. It is a night you do not want to miss! Come see a 20 year veteran of poetry doing what she does best where she was born, raised and still lives... in El Bronx.